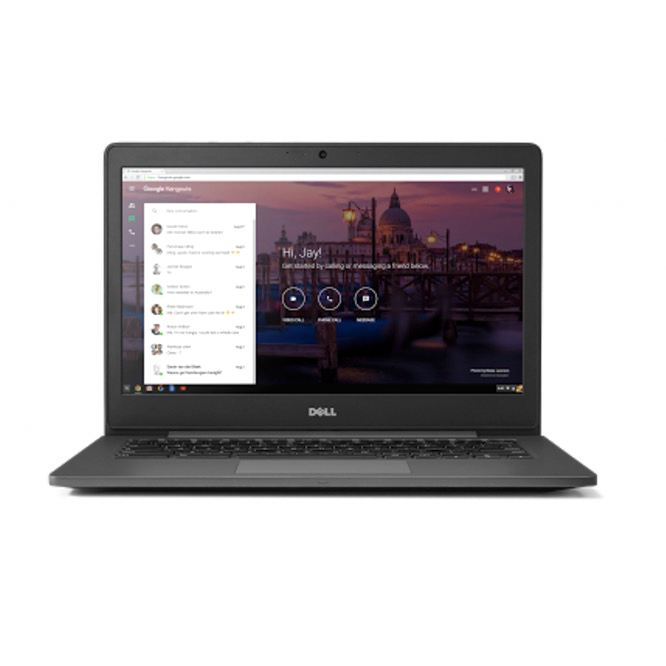 The Dell Adamo is now available for pre-order at AdamoByDell.com. 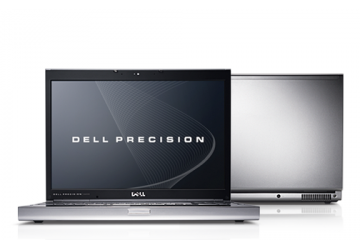 The Adamo is Dell’s most stylish notebook to date and it is sure to turn heads. 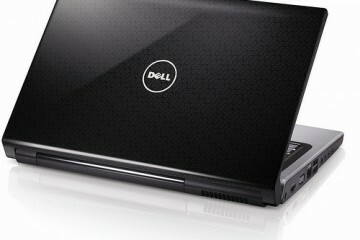 The Dell Adamo is now the world’s thinnest notebook available, measuring .65 of an inch thick. 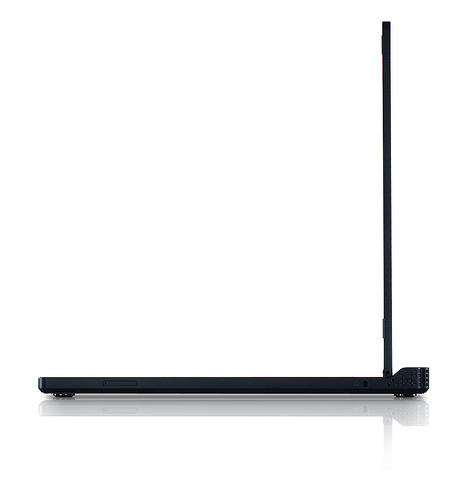 The Adamo’s display measures 13.4-inches diagonally and has a 16:9 aspect ration. Its battery is rated to last for a maximum of 5 hours. 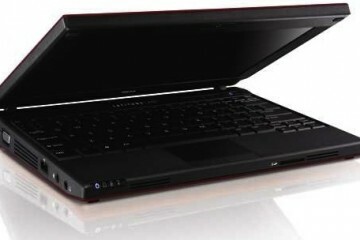 The $1,999 version of the Adamo comes with 2GB of RAM, a 128GB SSD and a 1.2GHz Intel Core 2 Duo processor. For $2,699 you’ll get an integrated AT&T 3G WWAN card, 4GB of RAM and a 1.4GHz processor. 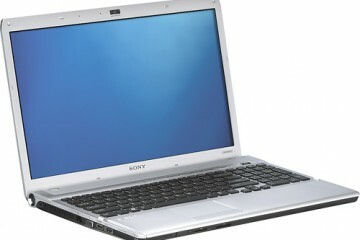 The Adamo notebook will ship with Windows Vista Home Premium 64-bit. The Adamo comes with a lot more ports and adapters than other ultra-thin notebooks, such as the MacBook Air and Voodoo Envy. The new Dell has two USB ports, a DisplayPor and a combo eSATA/USB port. 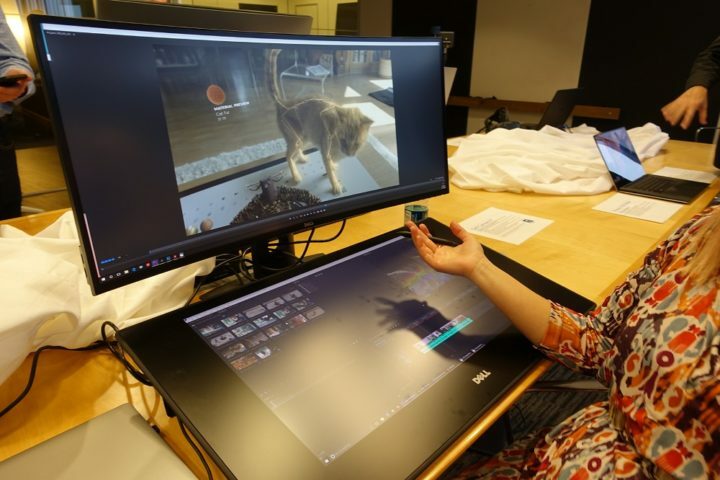 DisplayPort to HDMI, DVI, and VGA adapters are included so you’ll be able to connect to any external monitor you want. Adamo buyers will get to choose between Onyx and Pearl finishes. Dell’s shipping the Adamo in a clear case so you can see your pretty purchase before you even open the box. There’s no question that this is a sharp looking notebook, but the premium price tag is going to be a tough sell in this economy. The Adamo will appeal to the fashion-conscious, but other vendors have had challenges selling thin notebooks in this price range for full price. 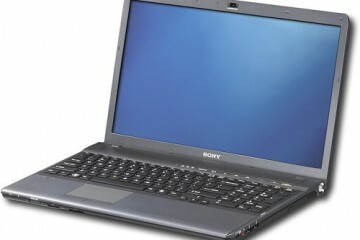 The Voodoo Envy 133, MacBook Air and the ThinkPad X300 have all had their prices slashed since their debut. I’m willing to bet that the entry-level Adamo will be available for about $1,700 within a few months. ROUND ROCK, Texas, March 17, 2009 Style-minded people who place a premium on precision craftsmanship and design can now add Adamo to their list of must-have items for 2009. 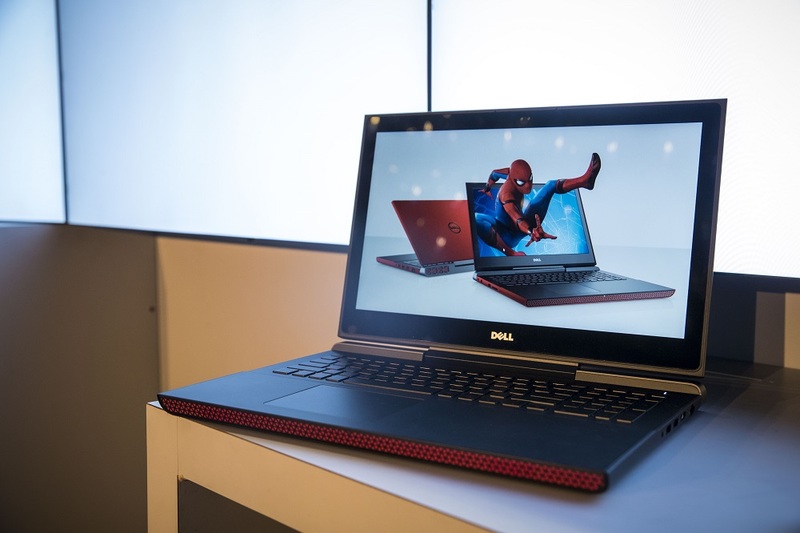 Dell today unveiled the world’s thinnest* laptop as a kick off to the new Adamo by Dell brand. Adamo, derived from the Latin word meaning “to fall in love,” will serve as a flagship in a line of products created to disrupt the personal computing space with the combination of new design aesthetics, personalization choices and sought-after technologies. 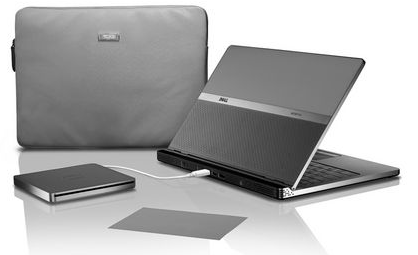 · External storage option with 250GB*** or 500GB*** external hard drive. · External DVD+/-RW or Blu-ray disc drive. · Connectors and cables including DisplayPort to HDMI, DVI, and VGA. 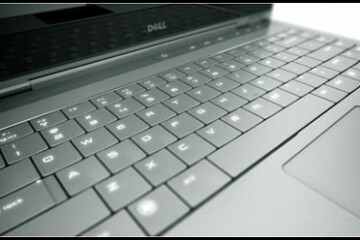 The Adamo by Dell brand is being supported by innovative and new approaches to marketing and promotion for Dell. Designed to challenge people’s perceptions of what a computer is, the Adamo by Dell brand was inspired by fashion, luxury brands and timeless design. * A stylish worldwide print campaign shot by acclaimed British-based photographer Nadav Kandar and featuring high-fashion models that reinforces the “fall in love” positioning. Kander, whose work is celebrated in galleries worldwide, also shot the moving portfolio, “Obama’s People,” which appeared in The New York Times Magazine earlier this year. * AdamoByDell.com, the centerpiece of the campaign and a highly stylized site where viewers can learn about Adamo, register for updates and, beginning today, place orders. Since its launch last month, AdamoByDell.com has attracted nearly 800,000 unique visitors from around the world and more than 1 million page views. * Artful packaging in which the product arrives “floating” in a clear box with minimal clutter – a beautiful experience for a sophisticated product.